And such is life! : Imagery works! With an image like this, you don't need copy. 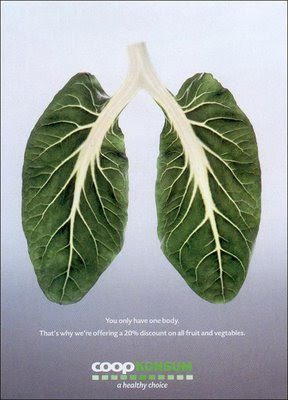 Images of heart, lungs will definitely attract readers. And when you have a picture telling a small story, it always works!